The question is, how will I be feeling on Monday 24th August 2015? Yes I'm looking forward to all of this summer's cricket, I always am at this time of the year. Then my thoughts turn to the Ashes, and the worry of Australia possibly beating us on home soil for the first time since 2001 when Mark Waugh was still captain. I hope I'm feeling good on that Monday, but after what I've just witnessed in the Caribbean I'm not so sure. Normally I'm always confident as I think you always back your team and believe. Could it be on the tenth anniversary of that famous and brilliant 2005 Test Series win, Australia come here and claim it back on our own turf. I hope not but can any English supporter be confident that it won't? No disrespect to the West Indies but England should have been beating them considering the Windies have been rebuilding for close to 15 years now. I'll give them credit though, their battling and fighting spirit got them the draw, it certainly wasn't down to all out ability. 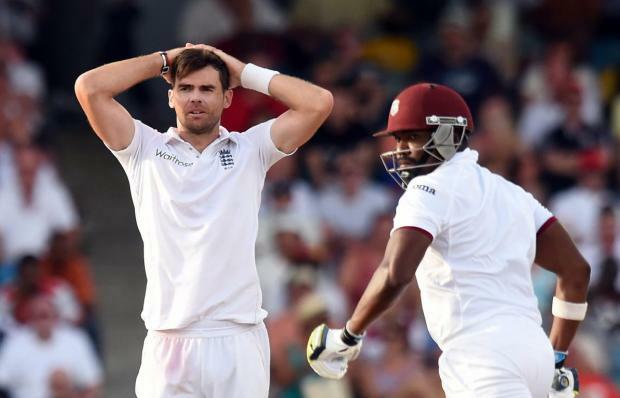 After those three Tests, England are now going to have the toughest run of Test Matches for a long time. The fact that we didn't win and that we still have questions over management, two or three batting places and a spinner makes it all the more difficult. New Zealand, Australia and South Africa must be rubbing their hands together with delight that England are currently still in a mess on and off the field. Paul Downton was sacked as England's director of cricket earlier in April and as of yet hasn't been replaced. However, Andrew Strauss is believed to be named as his replacement in the coming days. For Kevin Pieterson that cannot be good news as he currently bats his way around the grounds in the County Championship for Surrey. Trying to regain his place after he was indirectly asked to do so. For me, I wouldn't have Pieterson back and that has nothing to do with his spat with Strauss or his previous lack of loyalty to England in that infamous South African series. Yes he could come back, get some runs and we may win a Test or (at a push) two but we have start from fresh again. Pieterson has just been playing ODI and T20 cricket for the past two years now and for him to come back to the CC and get some quick runs should not warrant a place back in the team. Blood some youngsters, get them in there now and plan for the future. We have plenty of batsmen in their mid-twenties playing regular four day cricket and have been for the last few years. They should be given more of a chance now. For Pieterson to come back for two maybe three Test Series only and take someone else's place will only set us back further in the long term. The likes of Adam Lyth, Moheen Ali and James Taylor need to be given the chance to prove themselves and bed in. Even more so now after Jonathan Trott's short come back before retirement. 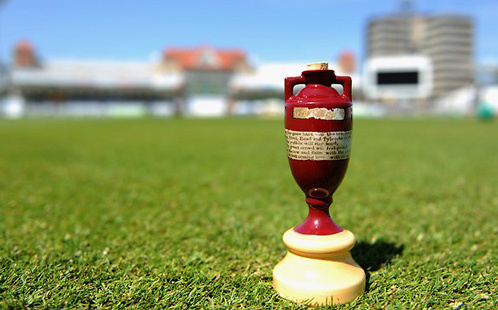 Of course I don't want to lose this years Ashes series, who's to say with Pieterson in there that we still won't. More worrying I certainly do not want to be losing to New Zealand but currently both are a possibility. However, if we can get the players and management in place now and all heading in the right direction sooner rather than later. Then I believe success in the future will only be around the corner for years to come rather than just a quick fix.